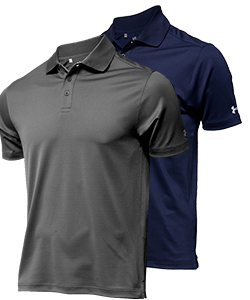 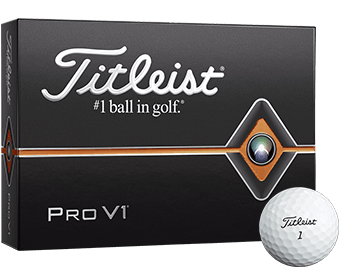 You don't have to be on Tour to look like a pro. 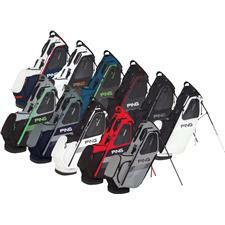 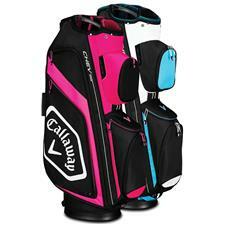 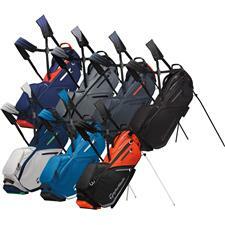 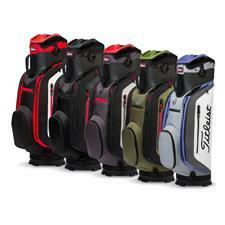 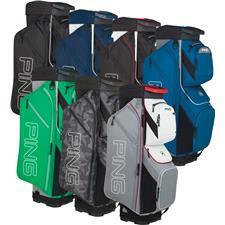 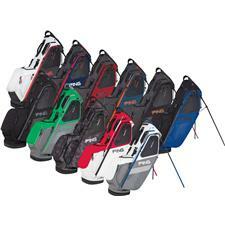 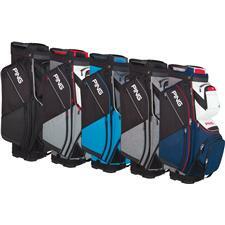 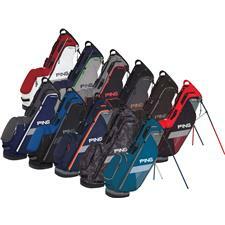 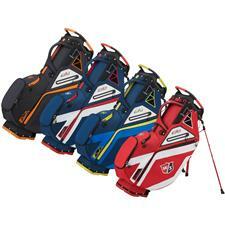 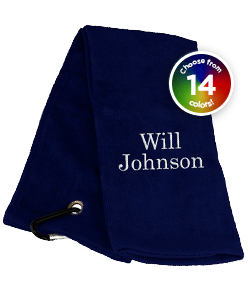 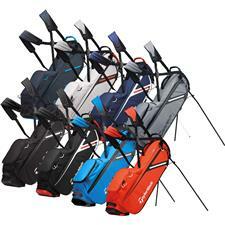 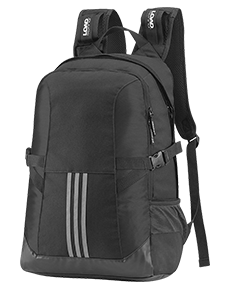 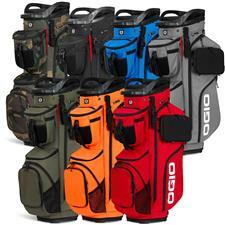 Personalized or embroidered golf bags are perfect for both the seasoned vet and ambitious newcomer. 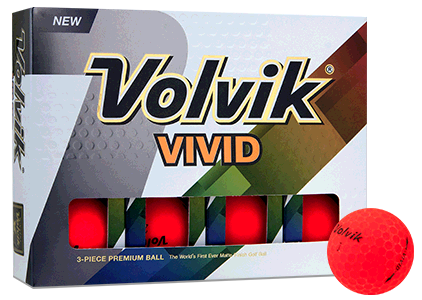 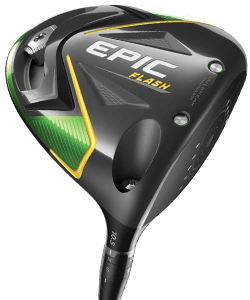 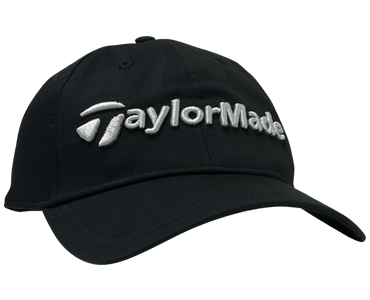 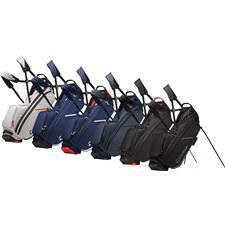 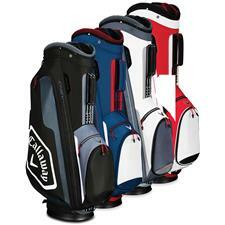 Available at affordable, discounted rates from top brands like Nike, Taylor Made and Callaway, you'll find the ideal customized golf bag for men and women alike.